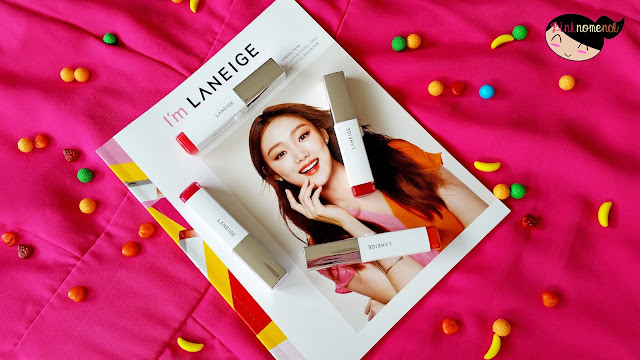 The Laneige Two Tone Lip Bar Collection was introduced last year with 10 blinding duo shades that created a series of beautiful,vibrant gradient lippies. Due to its success and the rising popularity of gradient lipsticks not only in South Korea but also in Asia, Laneige came out with four (4) new shades to complement the Spring season (YEY!). 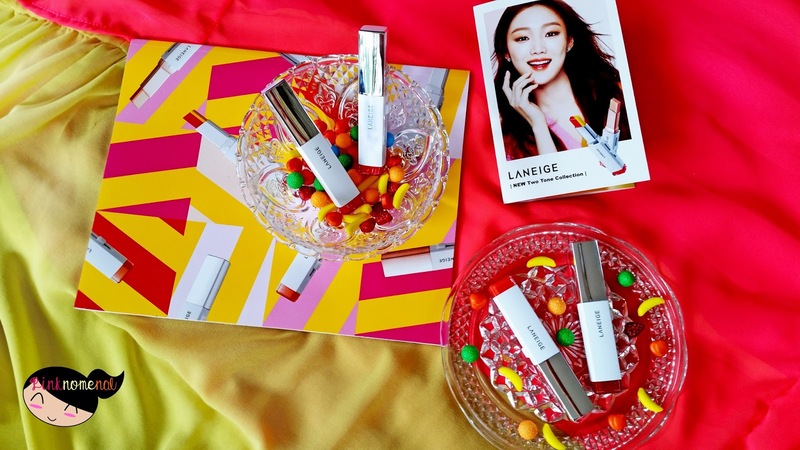 The four new shades are included in the Spring 2016 K-Beauty Box that was released this week. The new shades indeed complemented the season with YOUNG, CHIC and BEAUTIFUL marriage of shades to make a pretty synergy of gradient colors. 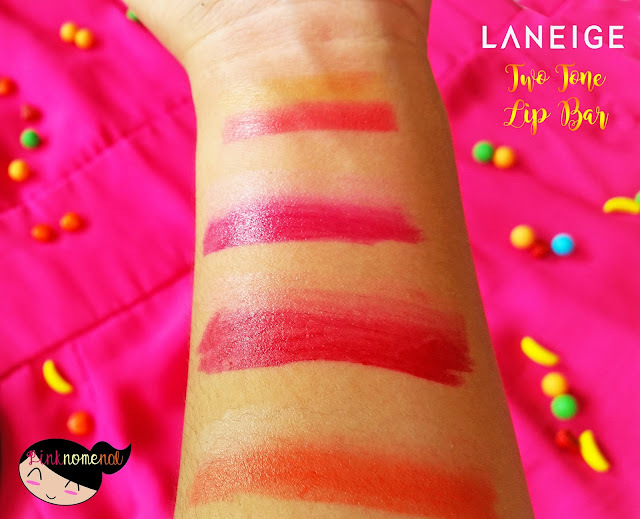 Imagine serving these four luscious lippies to your party! I'm having a heart attack looking at these lovely shades! 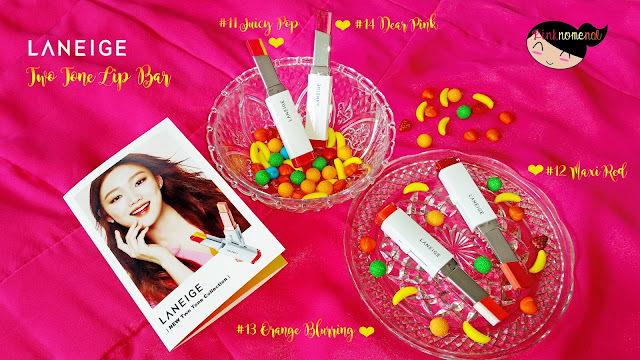 As I've mentioned on my previous post, two of the new shades (Juicy Pop and Dear Pink) were featured in Song Hye Kyo's hit drama "Descendants of the Sun" which added to the hype for these lippies (watch the series and I guarantee you'd want to run to the nearest Laneige boutique to get one for yourself). 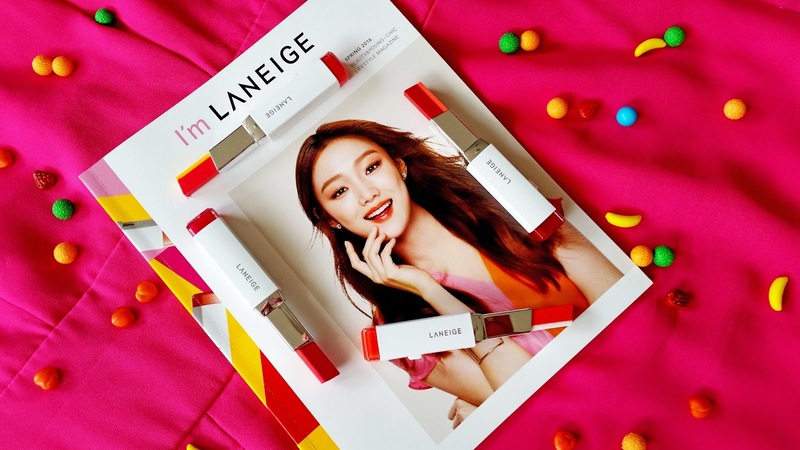 Besides being featured in a super popular K-drama, these innovative lipsticks also stun with their classy and elegant packaging and striking shades. 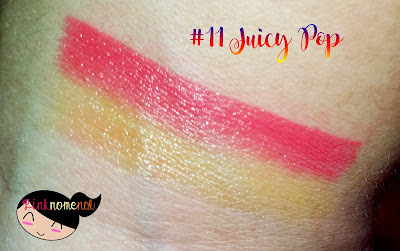 Here's the whole gang of swatches! This has a somewhat different texture from the original Two Tone collection. It's more glossy than creamy which I think gives it a fresh upgrade. 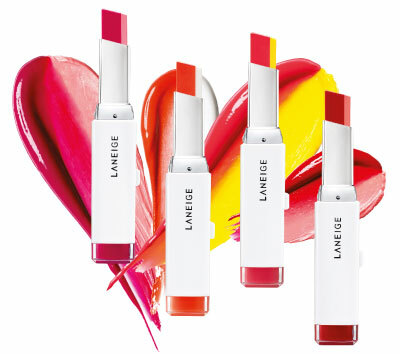 Compared to the first collection, I love all the four new shades! I love that it complements different styles of a wearer like Juicy Pop for the funky ones, Dear Pink for the sweethearts, Maxi Red for those chic and sophisticated and Orange Blurring for those who want natural and simplistic look. So far, I feel these four have the potential to become a style staple for me. 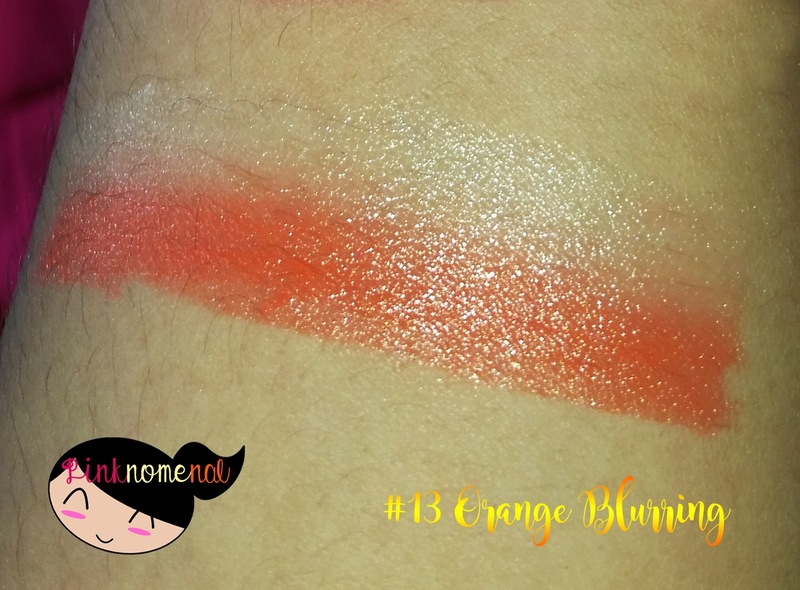 I love that due to its varied shades, I can pair them with a lot of my outfits and play with them. 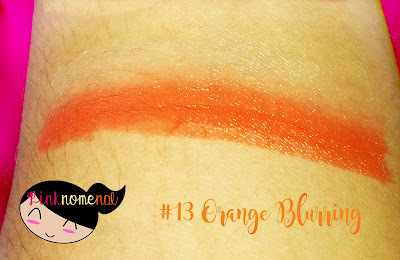 Plus, the shades are so friendly, nothing too outrageous unlike the previous collection. Wow! 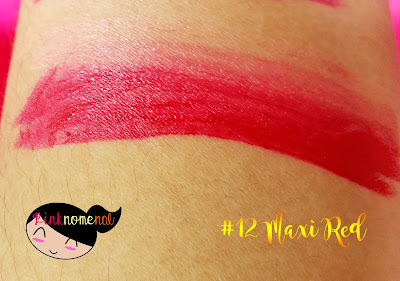 I'm not particular with lippies but I find these lovely, especially the Maxi Red. It seems glossy lippies are back into fashion again. 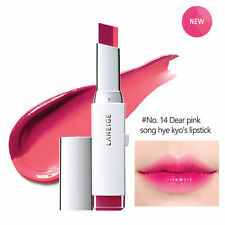 I only have 2 lipsticks! waaa! haha. 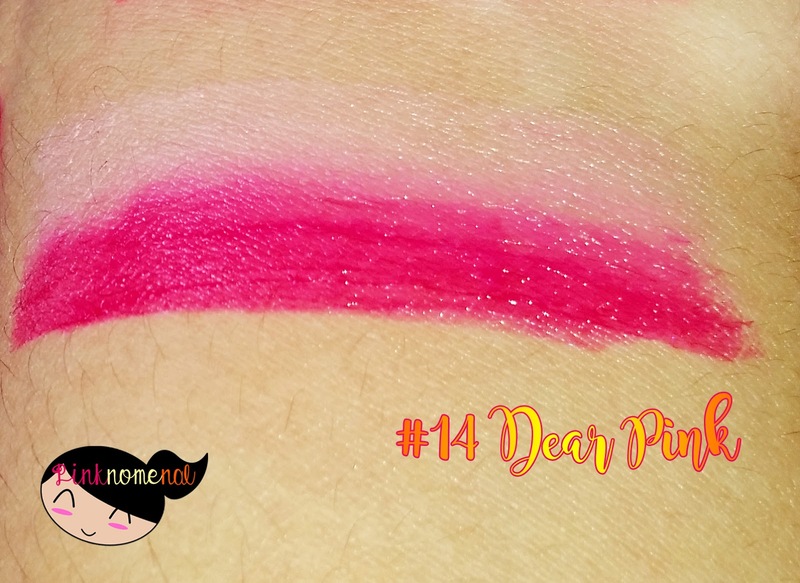 I am amazed with ladies who know so much about make up! Oooh! I love the Dear Pink lipstick! Hope to try all these. 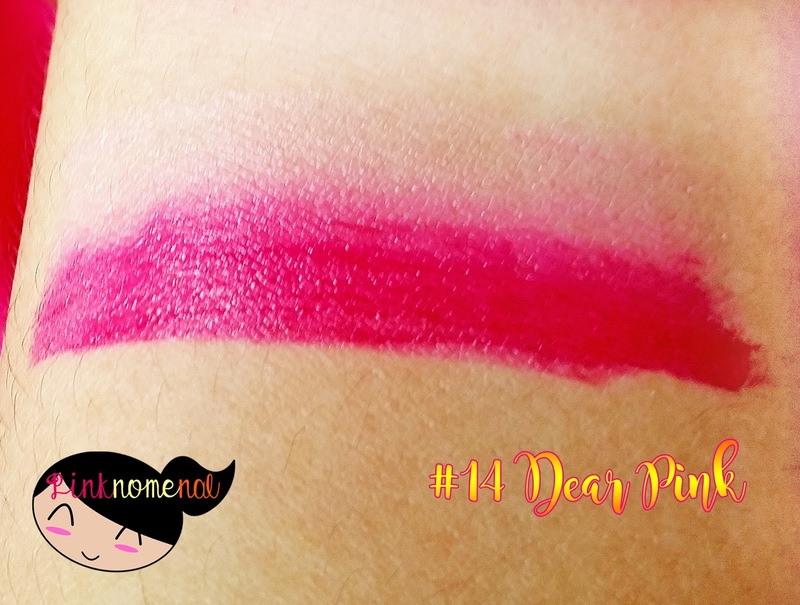 I'm experimenting with gradient style but I do it by manually blending my lippies lol. 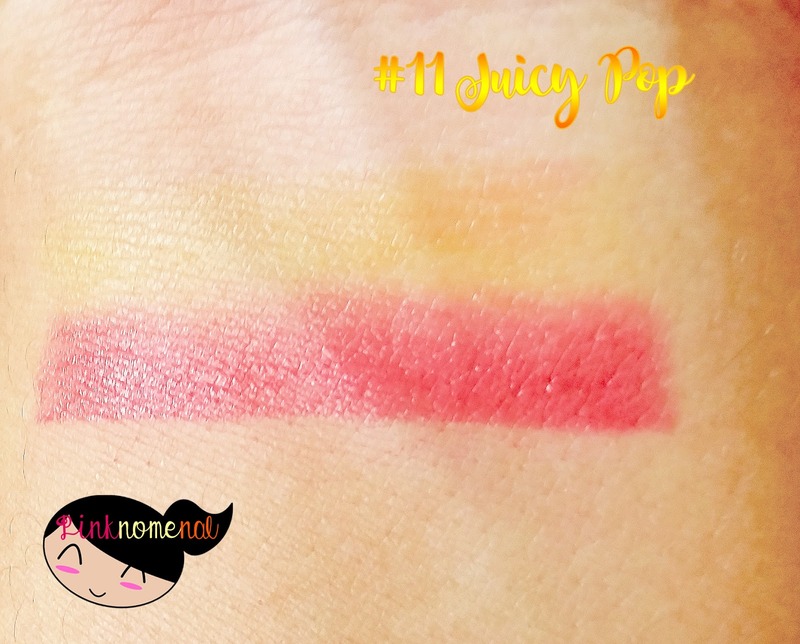 I'm eyeing Juicy Pop and Maxi Red! 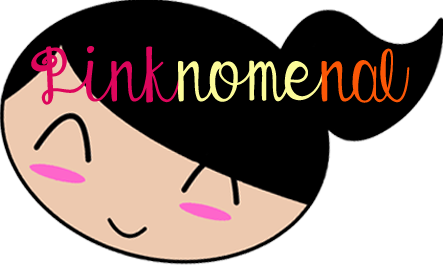 The red and pink are love. I want to have those. I fell in love with these the first time I saw it from your previous post. OMG! I'd love to try them too! Nice packaging. So simple yet not too cheap to look at. 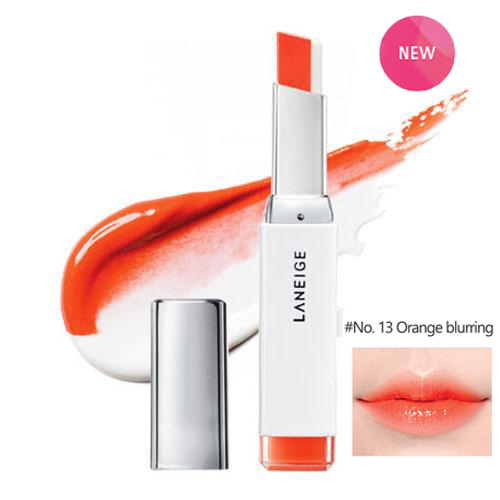 Would love to try them on my lips as well. Oohhh they're very colorful! 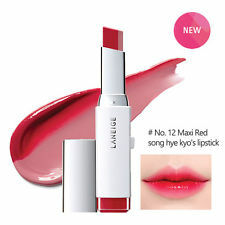 I'm not that adventurous when it comes to lip colors but if I were to try any of these 4 shades I'd choose the Maxi Red. OMG how cute!!! 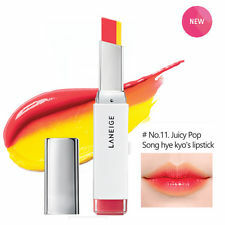 My first time ever to encounter such unique and funky lipstick! 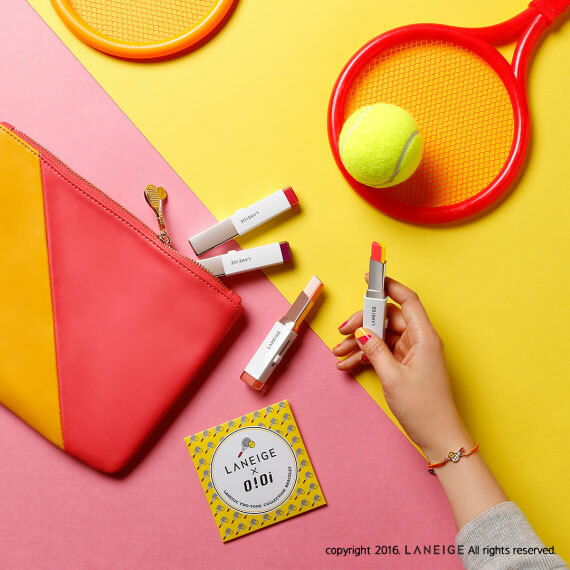 Lovey new products from Laneige! 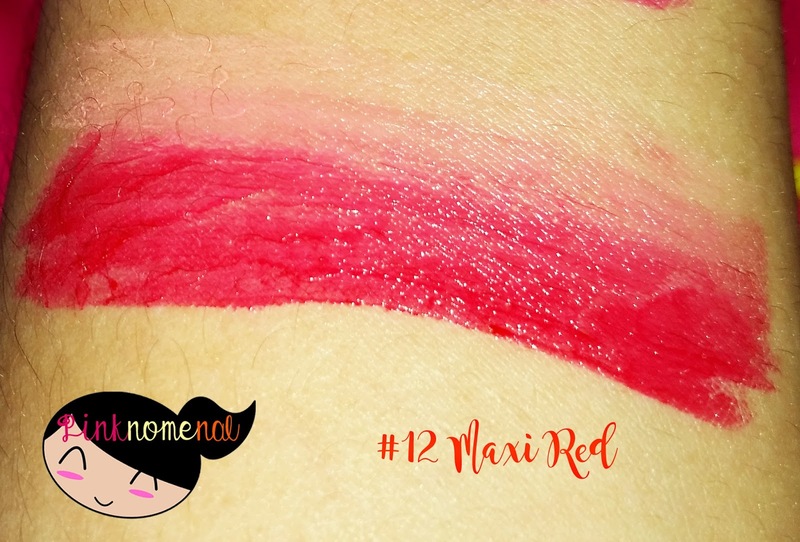 I'd love to try the Maxi Red! 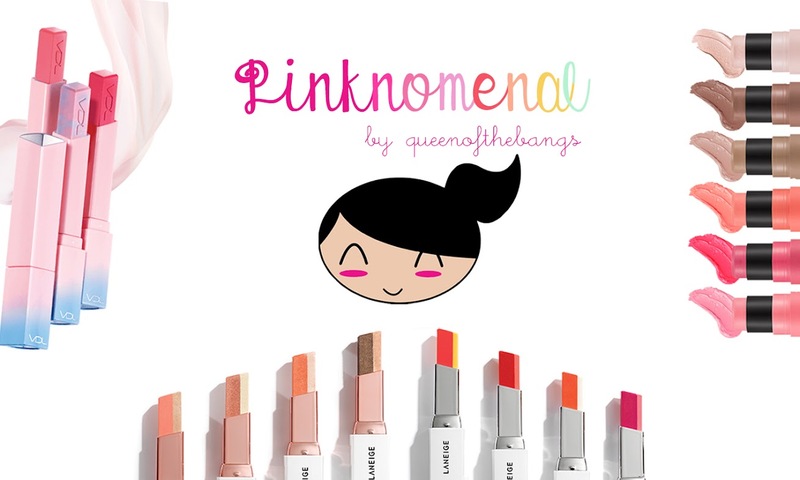 May I know how much these two-tone lippies cost? 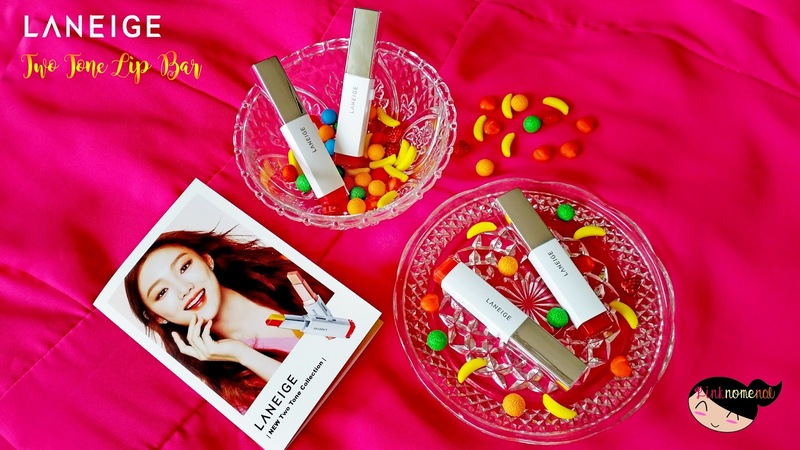 Interesting lippies! I'd love to try those two toned lip bars! I've read about this somewhere. I'd like to try them out.